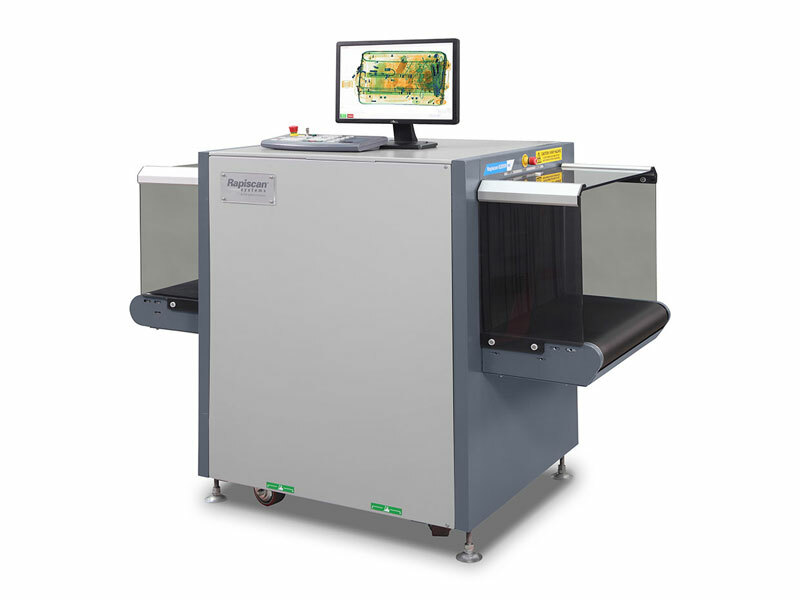 The new 620XR ve is a dual mode, dual energy 620 mm by 420 mm tunnel ultra-compact X-ray security screening system with superb imaging performance. The 620XR ve implements rapiscan’s proprietary X-ray imaging technique allowing the system to extract information about the object’s atomic composition and material discrimination, resulting in superior image quality. By providing a small footprint and low weight, the compact 620XR ve is ideal for screening small to medium size parcels, briefcases and packages at high threat locations including event security, prisons, government buildings, schools and commercial buildings. With a small footprint and a low weight of under 373kg, 620XR ve is ideal for security sensitive areas with limited space for placement of security equipment while providing excellent imaging performance. 620XR ve is in full compliance with the European Union regulations (EC) No. 300/2008, (EU) No. 2015/1998 and Commissions Decision C-(2015)8005. With over 14 image processing tools and detection alert algorithms functions, the feature rich software allows the operator to more easily and accurately search for contraband. Rapiscan® Systems latest proprietary image enhancement tool, utilizes the new innovative Dual-Mode X-ray imaging Technique (DMxT) to emphasize the detail in specific regions of images by enhancing the visibility of thin metal therefore increasing operator recognition of potential threats in cluttered images.